Today more and more people are suffering from the ravages of stress, poor diet and the environment. Consequently we are not only seeing more heart- related illnesses like congestive heart failure, coronary blockage and angina, but brain issues as well. The numbers of those suffering with cognitive impairment, memory loss and dementia have skyrocketed. Now there is a non-invasive cure for these issues. ECP (aka EECP) (external counter pulsation) is a non invasive treatment of coronary artery disease (CAD). ECP improves blood flow to the peripheral arterial system to create a natural "work around" for blocked arteries and those not supplying sufficient blood flow to the heart. 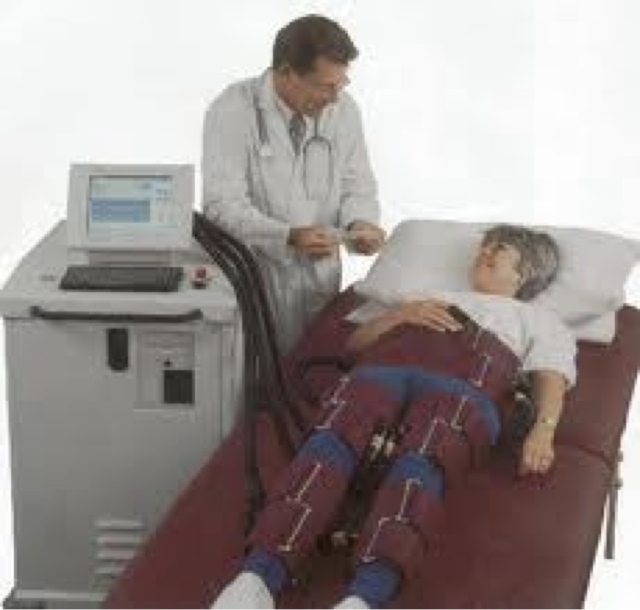 It is an outpatient procedure during which cuffs are wrapped around the patient’s calves, thighs and buttocks that inflate and deflate in sync with the patient’s heart beat. The pressure pushes blood and oxygen up into the body to act as a second heart. But the blood and oxygen doesn't just stop at the heart. We have found through clinical research that the blood and oxygen is increased in all organs, even the brain. In fact, we have seen an increase of 35% more oxygen into the brain when using this technique. For our dementia, brain injured and stroke patients, the increased oxygen to the brain along with our training makes recovery faster, easier and safer than other methods. Our ECP patients have seen normalized blood pressure, reduction or elimination of chronic chest pain, more stamina, increased sensation in paralyzed limbs from stroke, and even better none density. For more information call BrainAdvantage today!